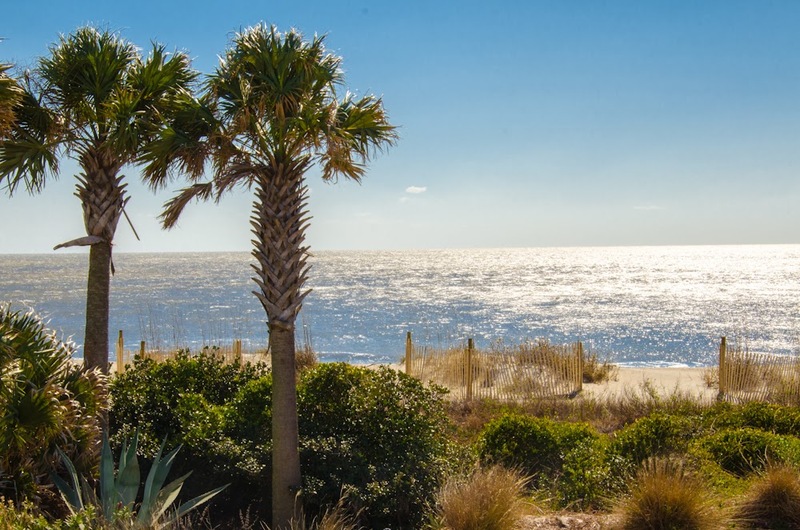 We want the process of planning your vacation on Edisto Beach to be as pleasant as visiting this beautiful island. Whether you are seeking a summer vacation for your family or a short weekend getaway during the spring, these tips should be very useful for making the most out of your experience. Our website is accurate and real time. 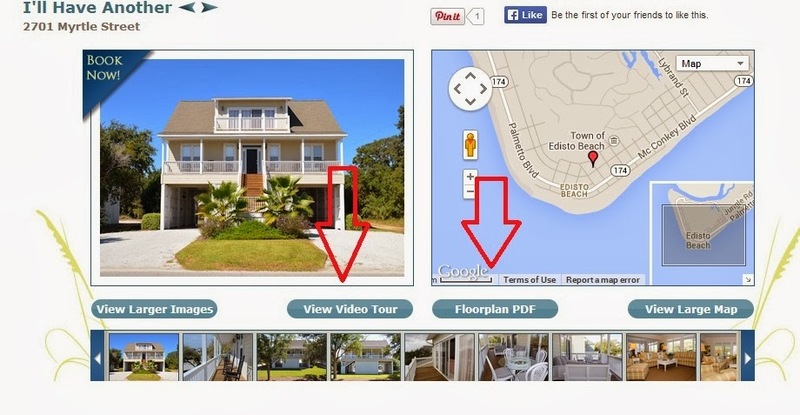 Every home has a floor plan and video tour. Departure cleaning is always complimentary when you stay three or more nights. We offer two night stays, but the cleaning charge becomes a guest fee. Sometimes the price difference between and two and three night visit is minimal. We always accepts nightly visits from Labor Day through the third week in May. There's no need to delay booking your dream home. Pet friendly homes always sell out first. 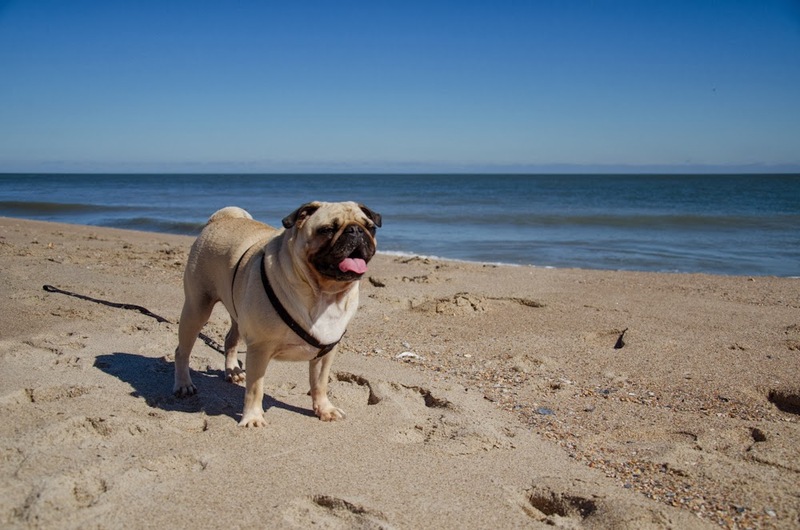 Plan early if you are bringing your furry kids with you! Choose this amenity when performing an advanced search! We are always offering excellent specials! Keep in touch and regularly check our specials page. We are currently offering some amazing discounts on weekly winter visits and homes with heated pools. If you are planning last minute, make this your first stop! The Edisto Eats Finale Cook Off is on March 15. Don't miss this is a wonderful event if you'd love to celebrate the culinary excellence of Edisto.